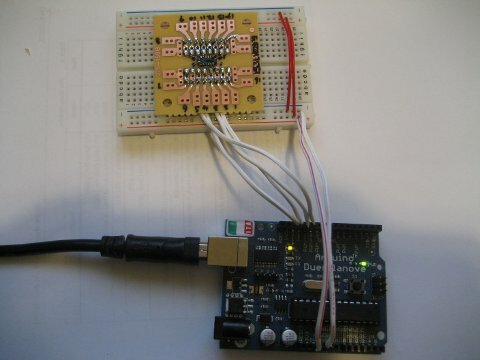 I have just got my LIS3lV02DL accelerometer to work using SPI. If you are interested, I have provided the code listing on my blog (http://www.kerrywong.com/2010/04/16/interfacing-lis3lv02dl-using-spi-i/ and http://www.kerrywong.com/2010/04/17/interfacing-lis3lv02dl-using-spi-ii/). Hopefully, you'll find it useful.